Steve’s primary role is as director of the 5-group coalition, Restore the Mississippi River Delta. A critical element of that work is to restore the natural function of the Mississippi River – in essence reconnecting the river to the delta it created. This restoration is an essential step in protecting and restoring the coast of south Louisiana and addressing the needs and health of the area’s diverse communities and economy. Steve also leads EDF’s work to apply efforts learned in Louisiana to other coastal areas around the country, which are increasingly seeing the same sets of challenges as sea level rise increases. 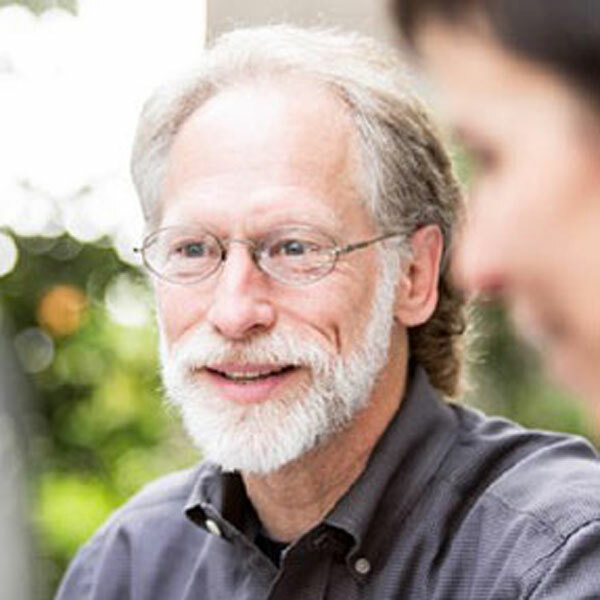 Previously, Steve was vice president of EDF’s climate and air program, executive vice president of the Environmental Defense Action Fund (EDAF), political director of EDAF’s Political Action Committee and director of EDF’s national climate campaign. Steve also spent seven years with Louisiana Congressman and then Governor Buddy Roemer as his legislative director in D.C., field director and ultimately chief of staff to the governor. Steve has also served as executive director of the Lake Pontchartrain Basin Foundation.